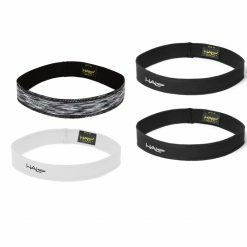 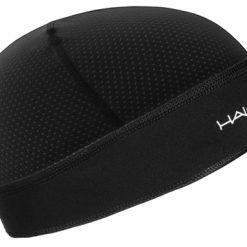 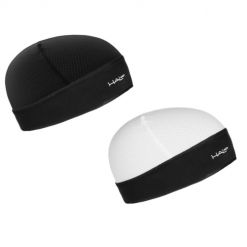 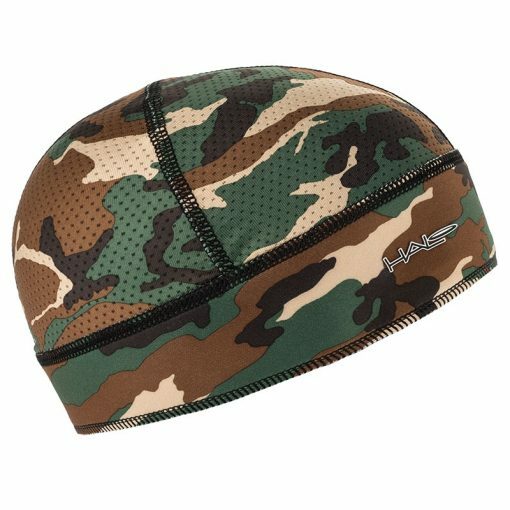 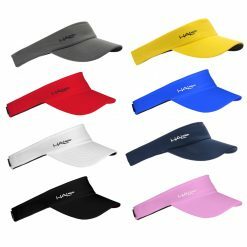 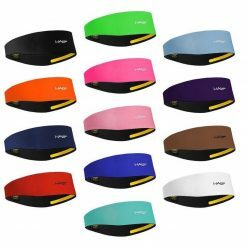 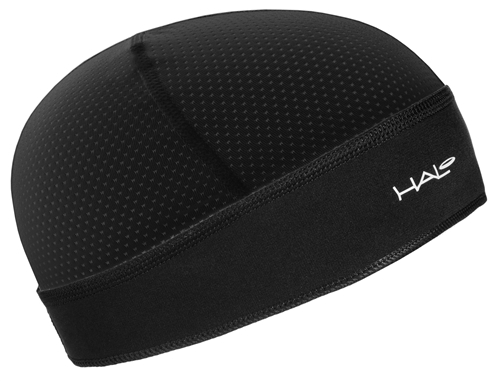 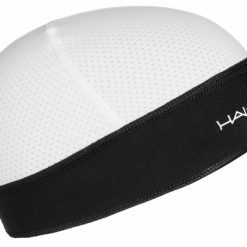 The Halo Skull Cap is great for a wide range of sports including: Cycling, Triathlon, Running, Lacrosse, Hockey, Motorcycling or even at work under a hardhat. 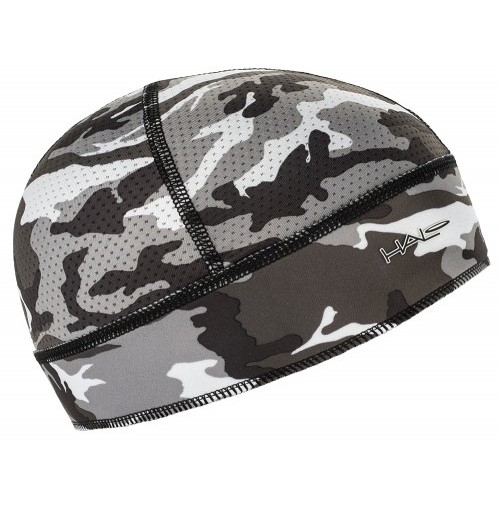 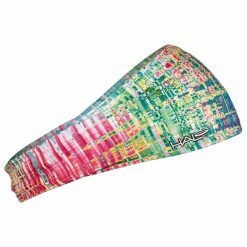 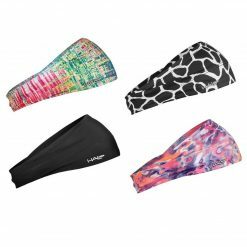 A lightweight yet effective design which allows it to fit comfortably under a helmet with riding. 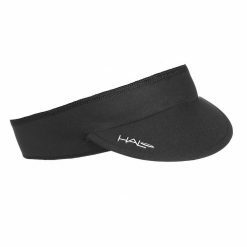 The smooth mesh top helps keep your head cool, even on hot summer days. 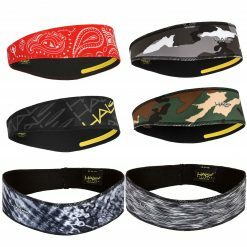 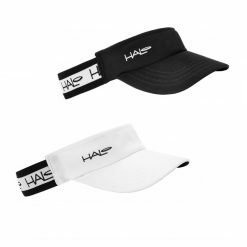 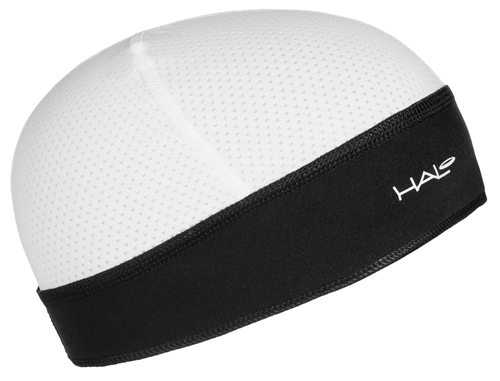 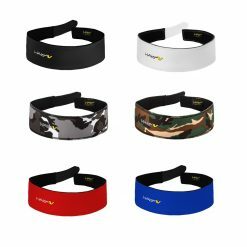 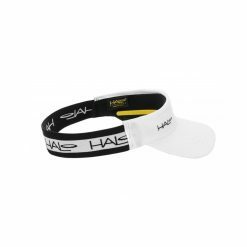 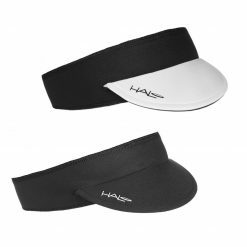 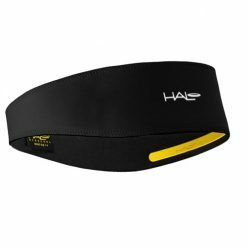 Buy Halo Skull Cap Sweatblock Headband now! 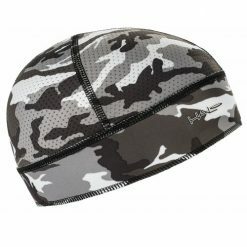 The best cap I’ve found for managing sweat on hot summer rides. 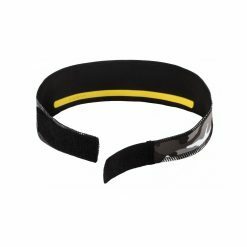 This is my second one, even though the first is still going strong after 2 years.